The book offers hundreds of real-world examples demonstrating the uses of XML and the newest tools developers need to make the most of it. 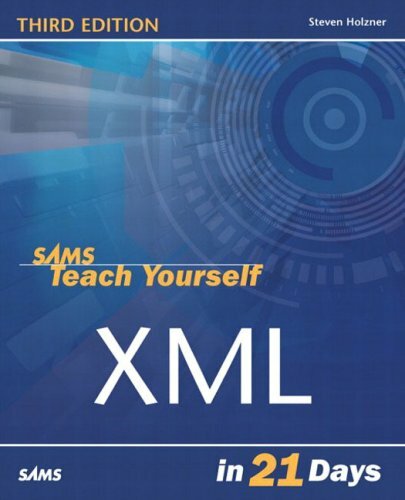 It starts from basic syntax, and discusses XML document structure, document types, and the benefits of XML Schema. The book also covers formatting using either CSS or the Extensible Stylesheet Language, working with XHTML, XForms, building XML into database or Web Service applications with SOAP.